Play golf with a little bit more protection, with this larger than usual 32" umbrella to keep you dry and under cover when the rain starts on the golf course. 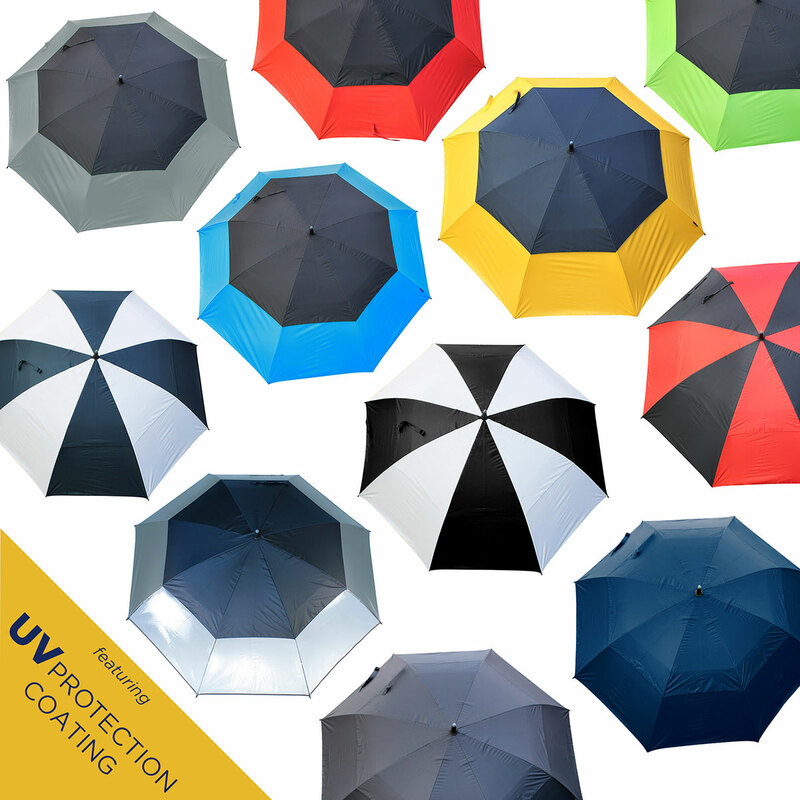 For that little bit extra the umbrella has a UV protective coating and is lightweight and strong, with a comfort grip handle. 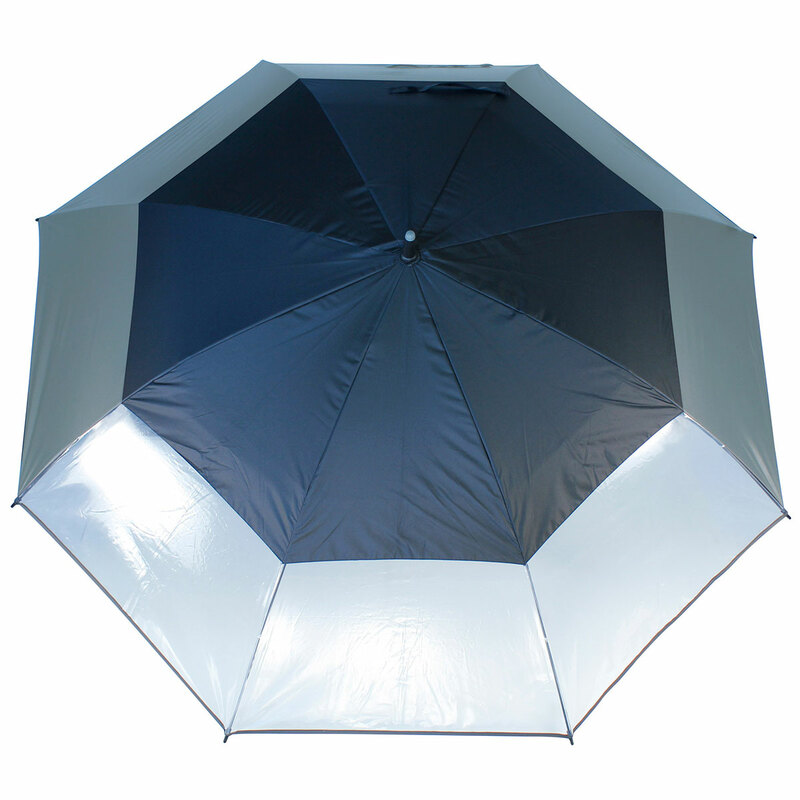 The umbrella has a gust resistant canopy and has an auto-open mechanism.